Trying to get back onto a regular posting schedule (while also bringing that Radiation related WHITE HEAT), here are some books you should be looking for and thinking about. Five books to think about. 1. Spider-Man Renew Your Vows: J Scott Campbell Website Exclusive (Available here) This is the first time J. Scott Campbell has produced and funded a variant cover with his own artwork. 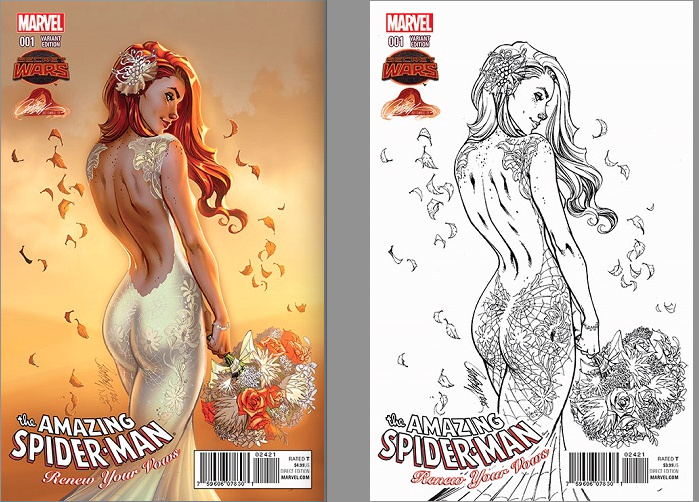 Two variants are available a colour and a black and white, both features Mary-Jane. This two books are being offered for $24.99 and $29.99 on the official store site and has been selling on ebay for $35 – $40 and $40 to $50 in presale. (See ebay sold Auctions here) This is a book you might want to be ordering a few copies of. 2. New Mutants Movie Speculation: New Mutants #18 – Now that a new Mutants film has been green lit by FOX there has been a lot of buzz around possible New Mutant keys. One staple character of the new Mutants is Warlock, a very goofy techno-organic alien. Which pretty much means he’s an alien robot. 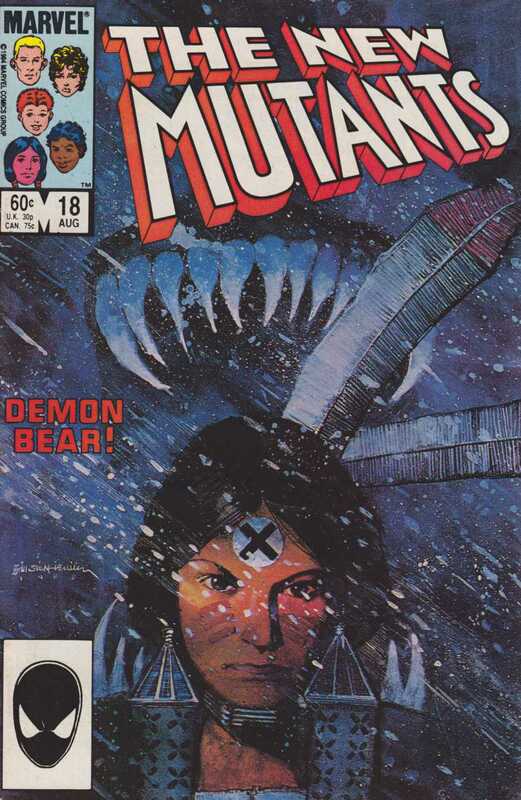 Warlock first appearing in New Mutants #18 – So out of the dollar bin where is been for the last ten years this book is quickly entering the $10 category – averaging sales around $5 – $10. This is a book you should be looking for and holding on to. (Yanni Gogolak pointed this out to me, check out his google+) 3. 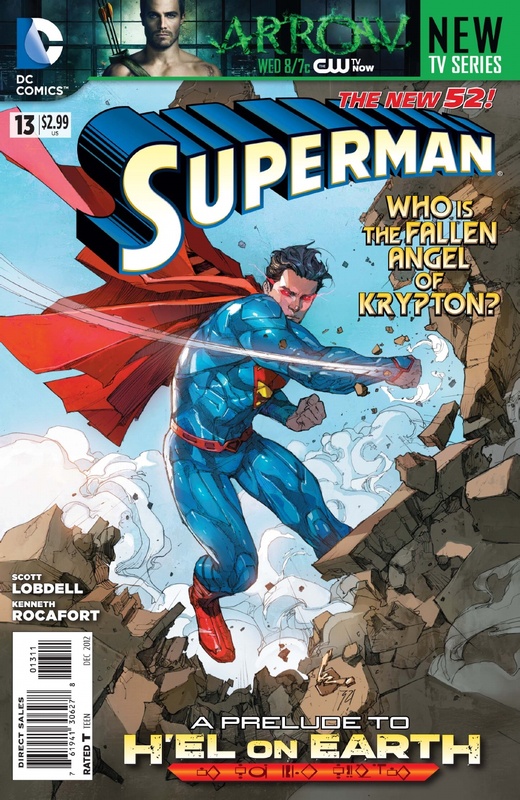 The New 52 Superman #13. Add this into the weird hot book category. This book is being pegged as having a low print run, lower then the other New 52 Superman books and has been selling for $10 to $20 on ebay. There is also a sketch variant cover that hasn’t been selling at all. This book has quick turn and burn potential. 4. GO NINJA GO NINJA GO: Karai has been confirmed to be appearing in the upcoming Teenage Mutant Ninja Turtles 2 movie. Will this film be like the LAST TMNT 2 movie? Pretty much what I’m asking is, Will Vanilla-Ice do the theme song? 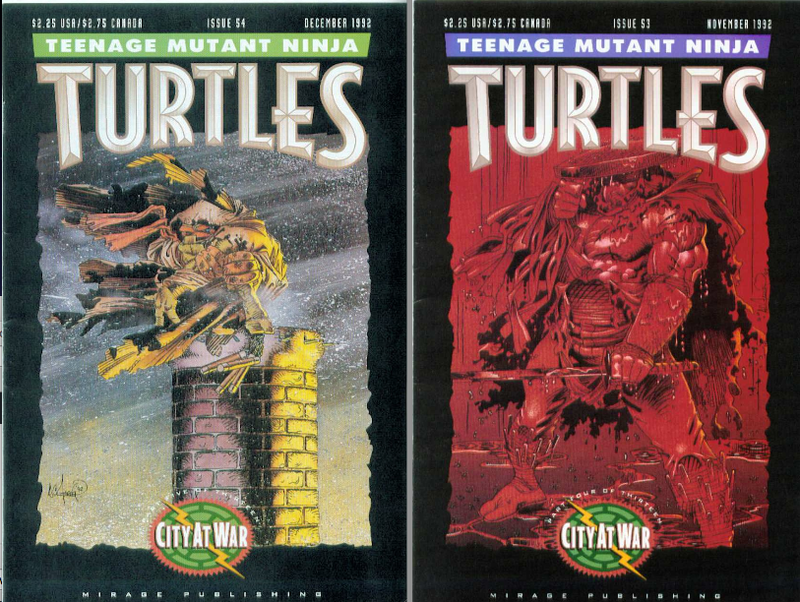 Karai first appears in Teenage Mutant Ninja Turtles #53 (partial appearance) and has a larger role in Teenage Mutant Ninja Turtles #54, both are great books to be currently looking for. (THANKS RONAN KAN FOR THE HEADS UP ON THIS ONE!) 5. Late entry: Lumberjanes has been confirmed for a movie and has been heating up ebay for the past three days! 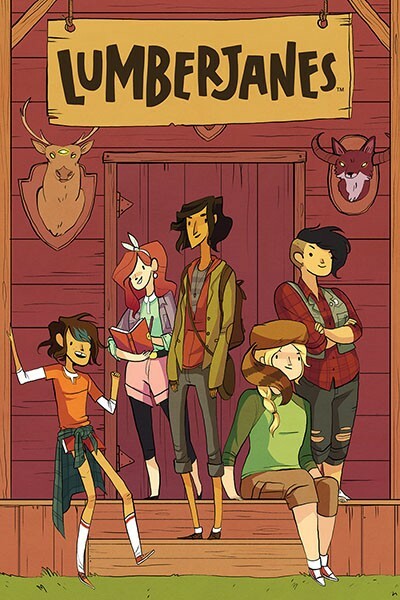 This is another book you should be holding on to, Lumberjanes #1 has three or four variants and all of them have GREAT speculation value. TMNT #56 has her on the cover. Might want to scoop up #53, #54 and #56 for a nice little set.